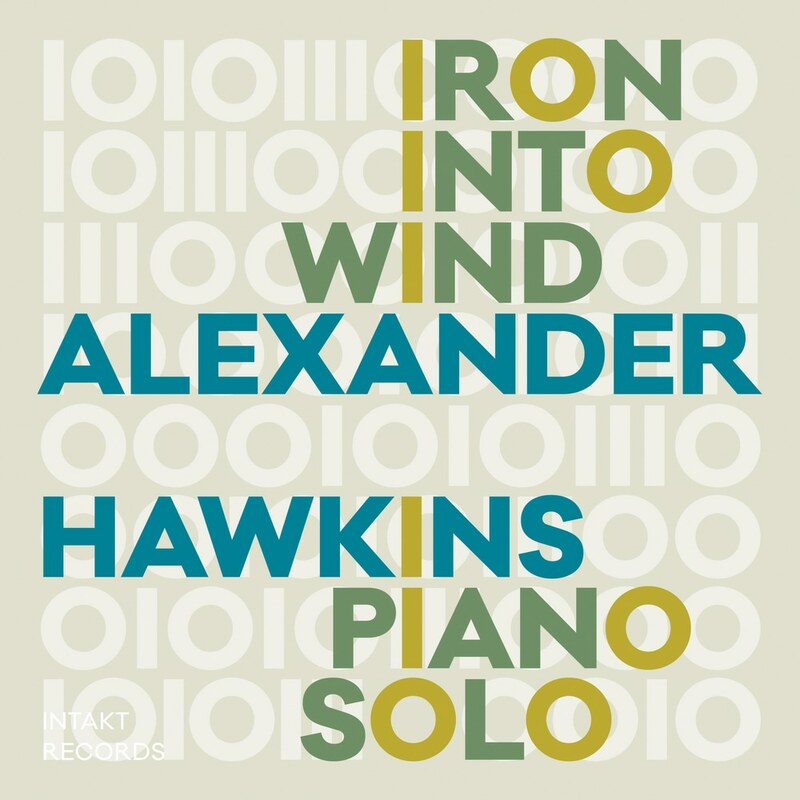 The phrase Iron into Wind evokes for him both the transience of improvisation and a fascination with solid material, represented by the powerful blocks of sound to be heard in several of these pieces. "The mood varies from the two-handed avant-gospel figurations of 'Congregational' to the hurtling 'Étude' via the austere ruminations of 'Tumble Mono', the knotted blues of 'Strange Courage' and the explosive accelerations of 'It Should Be a Song', with a diversion, in 'Pleasant Constellation', by way of variations on an element from Sun Ra's 'Fate in a Pleasant Mood'. What he achieves here is a fine balance of all his interests, creating a self-portrait of a wonderfully inventive modern musician." Recorded September 22, 23, 2018, by Martin Pearson at Radio Studio, Zürich, in cooperation with Radio SRF 2 Kultur. Mixed and mastered by Michael Brändli at Hardstudios, Winterthur.